Sher broached the subject of paying for camping and gas with our 3F fund in this post. 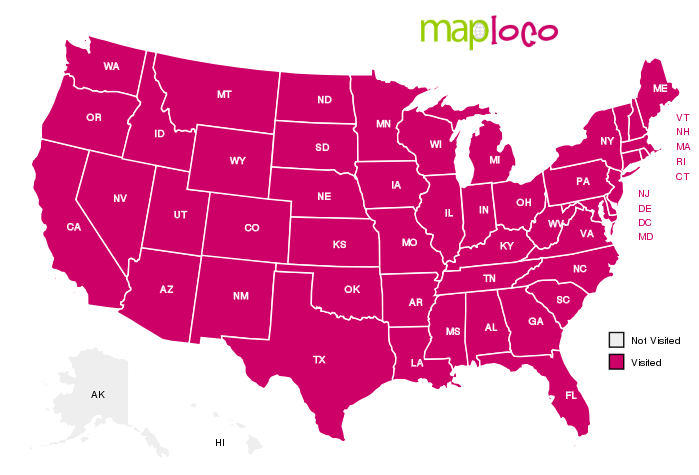 Allow me to expand a bit on that topic. 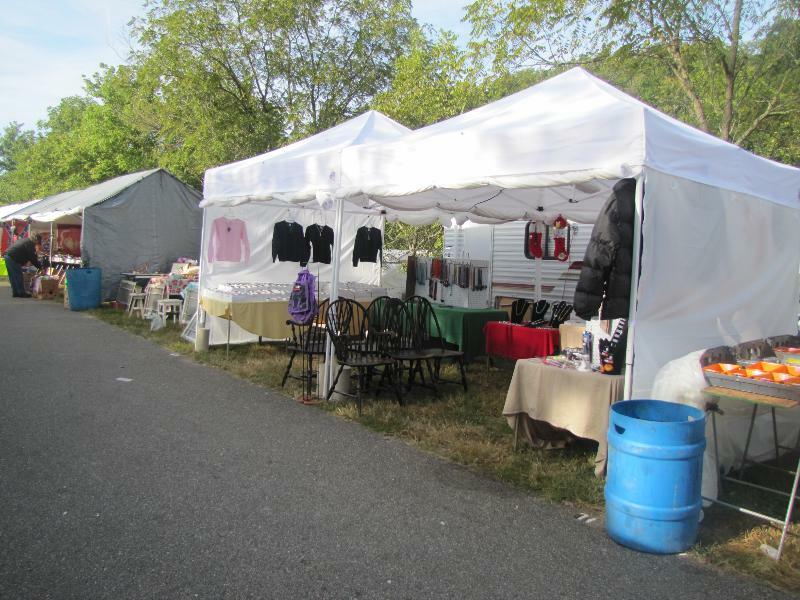 A typical vendor space at a flea market, festival or fair is rented in 10′ increments. 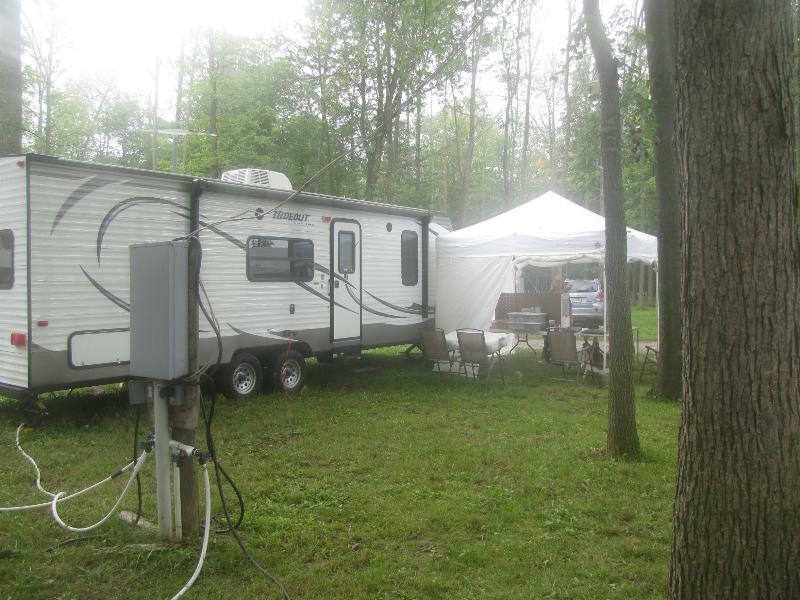 (Our canopies/tents are 10 x 10) With our old Starcraft trailer we could get by with a 20′ space. We would park the trailer in the back of the space, and then have room to set up our canopies in front of the trailer. The Hideout behind a 30′ space with two canopies and 10′ open selling area. With the Hideout we now usually have to get a 30′ spot with the same layout. Sometimes when the spots are deep, we can still rent 20′ with the trailer taking one 10′ and the canopies taking the other 10′. 20′ space w/Hideout: We could have set up two canopies if we wanted to. 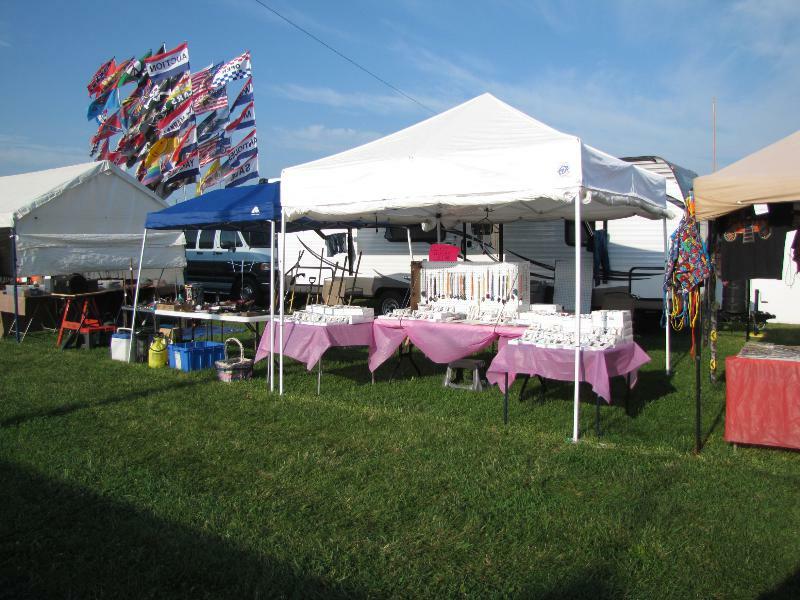 I’ll post another article about how to use a flea market or festival as a way to camp for cheap, have some fun, and maybe even make a a buck or two!